Their cinematic style is really killer, and I can't wait to hear more from Ghosts in the Graveyard! Purchase "Better in Black" on iTunes or Amazon! 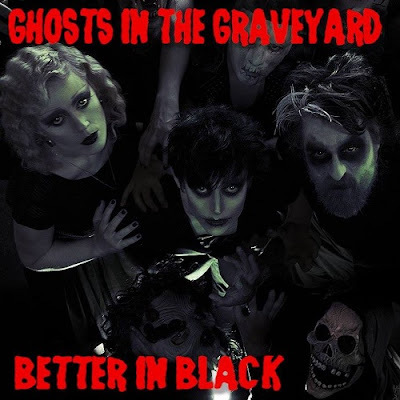 For more info, visit Ghosts in the Graveyard on Facebook or on their site!